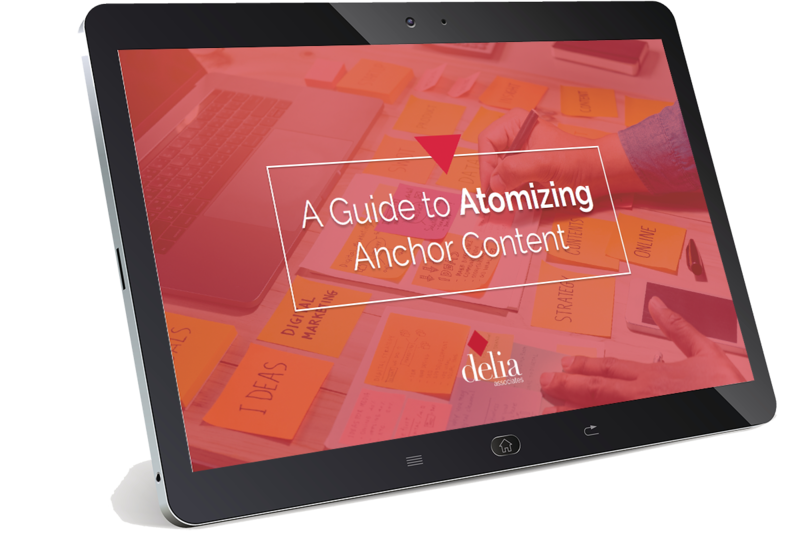 This quick guide to maximizing your content through the practice of content atomization will help you and your organization find ways to get the most mileage out of your great content. By employing these techniques, you will gain the most impressions and visibility possible. Content Atomization is the practice of taking a piece of valuable content you or your company has created and breaking it down into multiple, sharable forms. With each new form of content comes a new opportunity to distribute across different channels and in different multi-media styles.